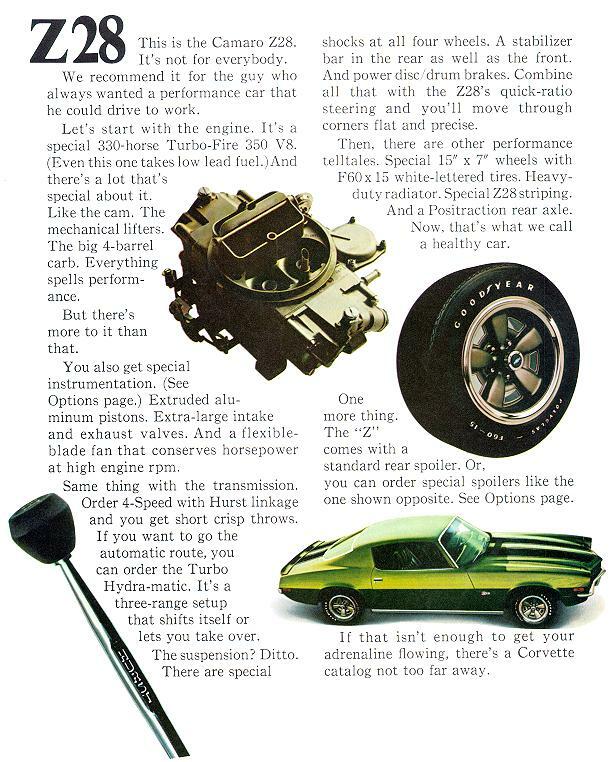 The following is the Z28 section from an actual 1971 Camaro sales brochure. Click on either image to enlarge. 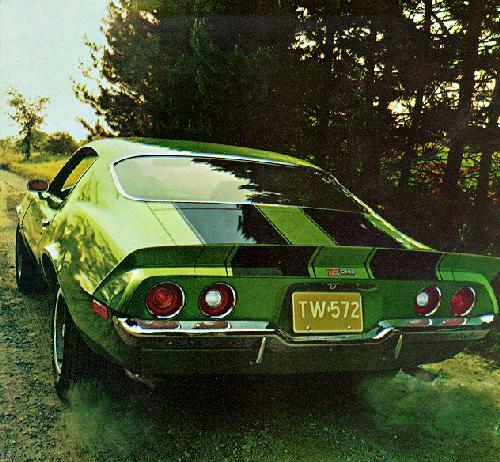 Also note: The text page for 1971 is nearly identical to 1970, with minor exceptions.